The UCLA Kaiser Permanente Center for Health Equity (formerly named Center to Eliminate Health Disparities) focuses on eliminating disparities in incidence, prevalence, mortality and burden of disease experienced by disadvantaged and underserved populations. The Center concentrates on “keeping the public healthy” by targeting health promotion, disease prevention, and access to quality and timely care for all in need. The Center is a collaborative “center without walls” whose members include academic, government, foundation and private/non-profit investigators. Targeting the underserved, the Center promotes population-based intervention approaches to health promotion and disease prevention and control. In addition, it explores barriers preventing more effective collaboration with local health departments and other key partners engaged in the practice of public health. Officially launched in October of 2004, the Center aims to advance the understanding of health disparities across the lifespan and foster multidisciplinary research to improve the health of underserved communities. 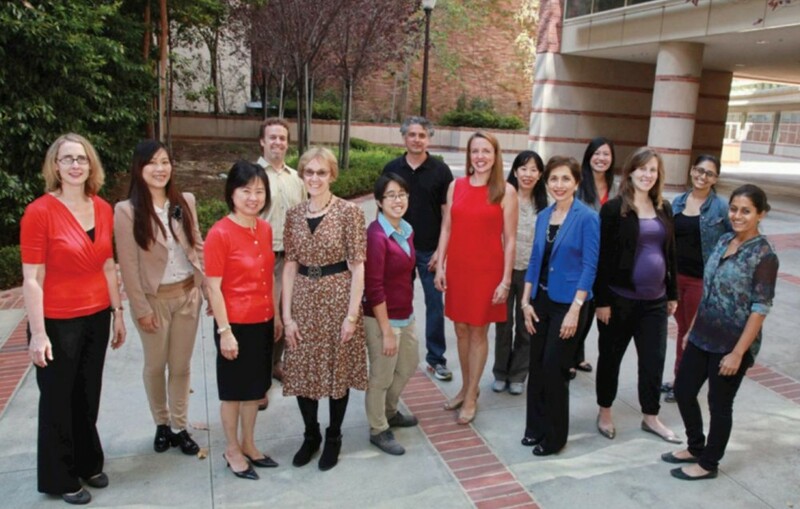 With a primary focus on Los Angeles County, and a secondary focus on surrounding counties, the Center facilitates community and academic partnerships in research, trains new investigators in health disparities research, and assists community partners in implementing effective health disparity reduction programs. Click here to read the Center for Health Equity's brochure. Core support for the Center is provided by a generous endowment from Kaiser Permanente. Center projects and activities are supported by grants from a variety of agencies including the National Institutes of Health, the Centers for Disease Control and Prevention, Health Resources and Services Administration, various State of California agencies, Los Angeles County Departments of Public Health and Health Services, the American Cancer Society, the California Endowment, the Wellness Foundation, and many other organizations.